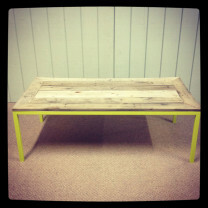 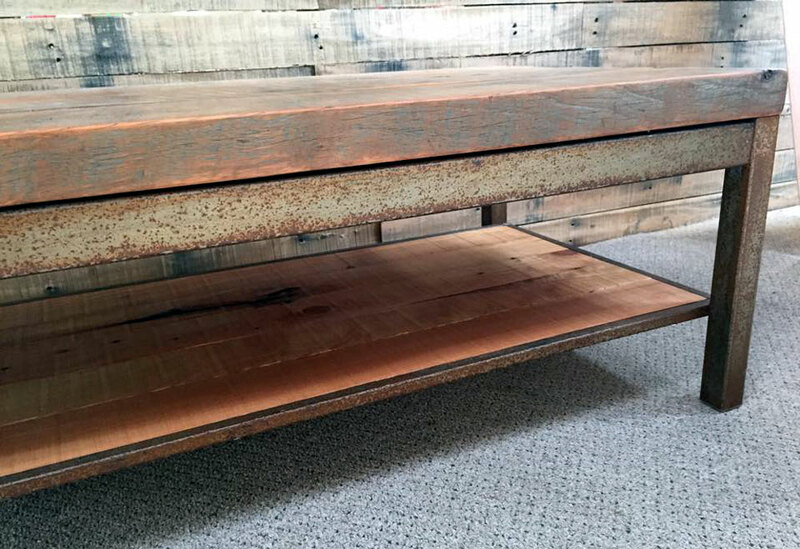 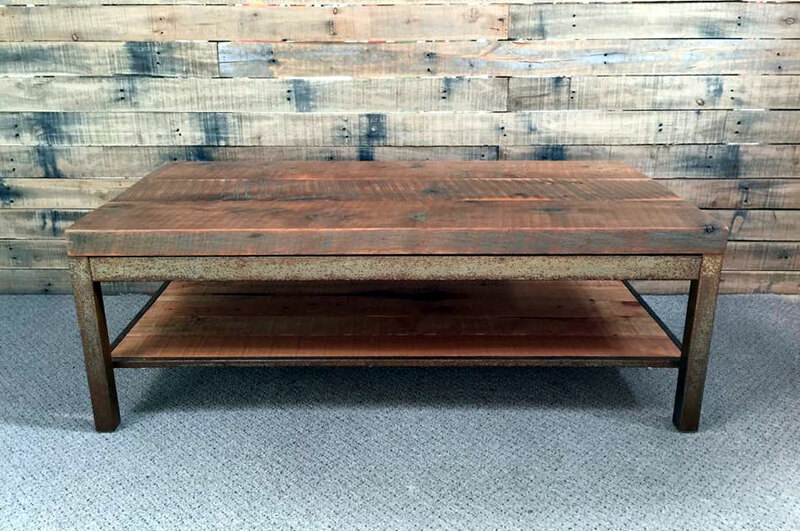 Vintage industrial coffee table just made by the team at Industrial Design NZ. 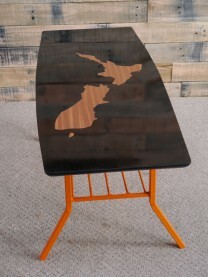 Made from reclaimed Macrocarpa and an upcycled steel frame that had been left to age and oxidise, the frame had then been clear coated for a smooth finish and to prevent further oxidation. 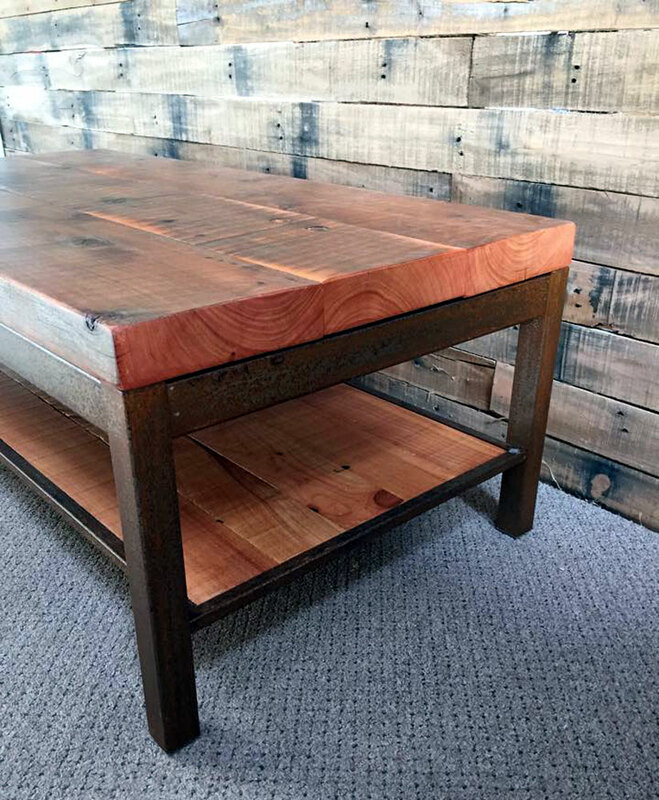 Features a magazine rack also made from reclaimed Macrocarpa. 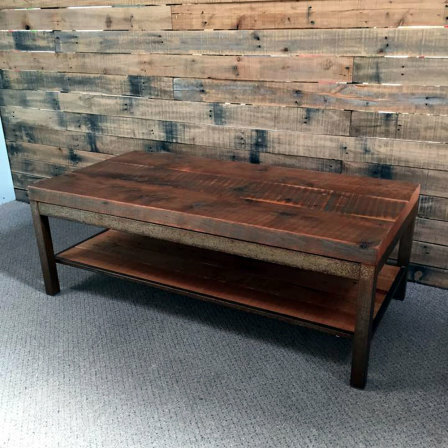 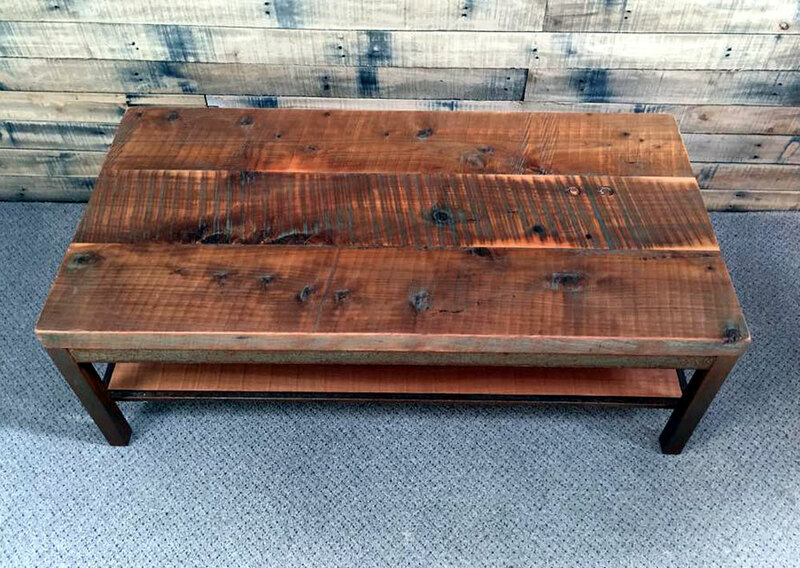 Make the perfect rustic addition to your living room, bedroom, dining room, kitchen or office today! 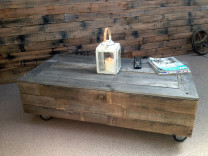 Dimensions: Height 430mm, Width 1200mm, Length 605mm.